With High Box Office Collections and Critical Acclamations both in hand, Eight such movies entered 100 Crores Club and won applauds from Crowd and Critics in unison, 2014 has been good in terms of cinema in Bollywood. The year brought some surprises as well. In this compiled report, we will be looking at the top 10 critically acclaimed movies of 2014. These movies may not be the biggest hits at Box Office, but they certainly have won hearts of million. Synopsis: City Lights is a story of a farmer Rajkummar Rao from Rajasthan who migrates to Mumbai with his wife and child to lead a better life. The movie shows how Rajkummar Rao has to struggle in Mumbai. 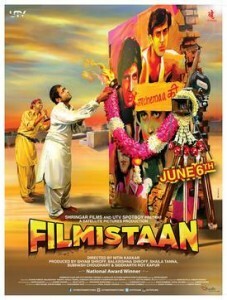 Synopsis: Filmistaan is a story of Bollywood buff and wanna-be-actor sunny who works as an assistant director. One day Islamic terrorist group kidnap him mistakenly for American crew-member and from there the real fun starts. 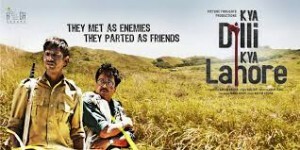 Synopsis: Kya Dilli Kya Lahore is a story of two soldiers. One is an Indian soldier of Pakistani origin while the other happens to be a Pakistani soldier of Indian origin. The story revolves around how these two soldiers have to survive wit each other. Synopsis: Highway is a story of a young woman finds herself abducted and held for ransom just before her marriage. As the days pass, she begins to develop a strange bond with her kidnapper. 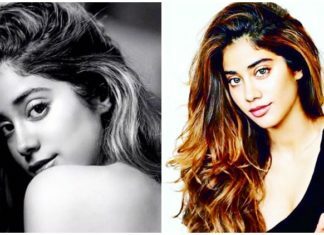 Synopsis: The movie revolves around the story of a female cop who is doing an investigation on a case of a kidnapped teenage girl which leads her to uncover secrets of female child trafficking by the Indian mafia. 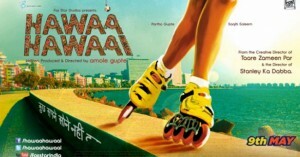 Synopsis: The plot centers around Arjun Harishchand Waghmare (Partho Gupte) and his dream to skate. The film chronicles his coach Aniket Bhargava (Saqib Saleem) and Arjun’s journey towards being a champion skater. Synopsis: Dedh Ishqiya is a sequel of 2008 super-hit Ishqiya. The story continues as Babban and Khalujaan are out of Jail now and plans for their next romantic adventure. Synopsis: Ankhon Dekhi centers around Raje Bauji, played by Sanjay Mishra who, after a dramatic incident, decides that he will only believe what he sees with his eyes. Synopsis: Queen is a beautiful story of Rani (Kangana Ranaut) a girl from Delhi, who sets out on a solo honeymoon when her marriage gets canceled. 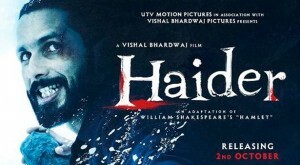 Synopsis: Haider is a story of Haider (Shahid Kapoor) who returned to Kashmir after his father’s disappearance. They story reveals how the various twist and turns Haider has to go through to find his father. Which is your favorite Bollywood movie among these? Share with us.